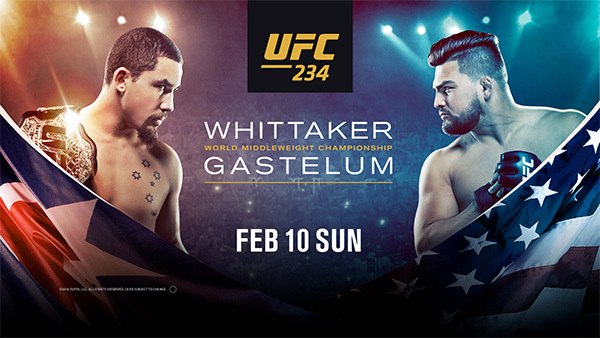 We are proud to announce our 2019 sponsorship of the dedicated athletes in the UFC 234. The UFC represents elite MMA athletes that push the limits of what is possible. With endless hours of training, no days off, and dedicating themselves to maintaining optimal mental strength, these men and women do whatever it takes to get the Job Done every day. Do you? We’re so proud to be on the field with our 2018 Premiership winners again this year. Over the years, the Roosters NRL team have shown the dedication, hard work, and desire for success that we truly value at Bisley. Look out for Bisley on the on-field trainers and on the big screen at half time! 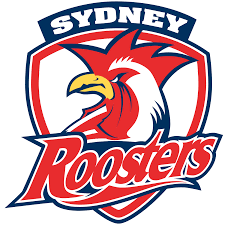 Remember to “Stand Out from the Crowd” at all Roosters Home games to WIN with our Scotty Cam – Cam! At Bisley, we consider ourselves pretty tough. But, since partnering with the National Breast Cancer Foundation (NBCF) in 2016, we have found some of the toughest people in Australia. The NBCF is aiming for zero deaths by 2030, and we are working very hard with them to get this Job Done. You can help too, by purchasing any of our NBCF range from participating retailers. When you think home reno, think The Block. When you think safety during a home reno, think Bisley Workwear. 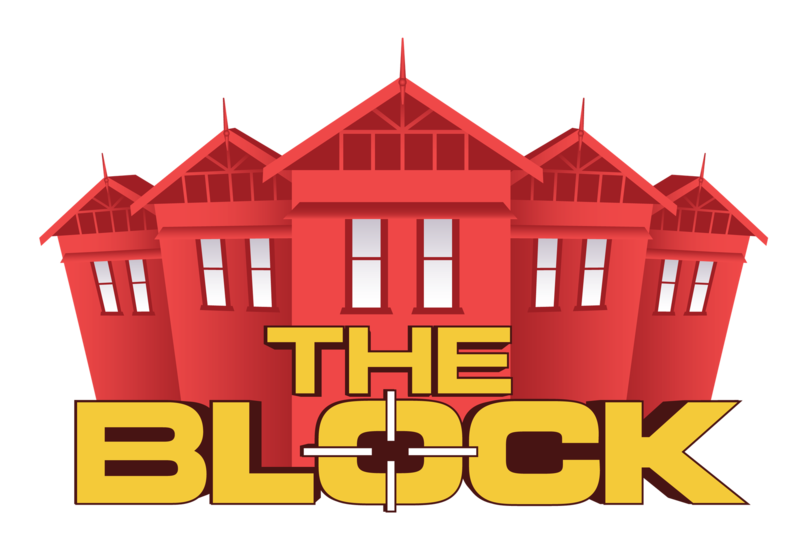 Scotty Cam and the Block Heads are back in 2019 for another incredible season. With Bisley Workwear tasked again with protecting the contestants in safe, comfortable and reliable workwear – we’re sure to be as hard-working as they are! Find us on site, coming soon to Channel 9.